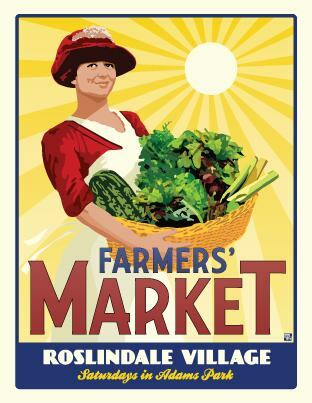 The Roslindale Village Main Street Farmers’ Market takes place rain or shine every Saturday from 9 am – 1:30 pm, kicking off June 7 and running through November 22nd, featuring weekly live music and children’s entertainment. All children’s entertainment will start at 10am, and all live music will start at 11am. Be sure to check out the occasional special events we have lined up in addition to our regular entertainment! Enjoy! Marcie will be entertaining at 10am! 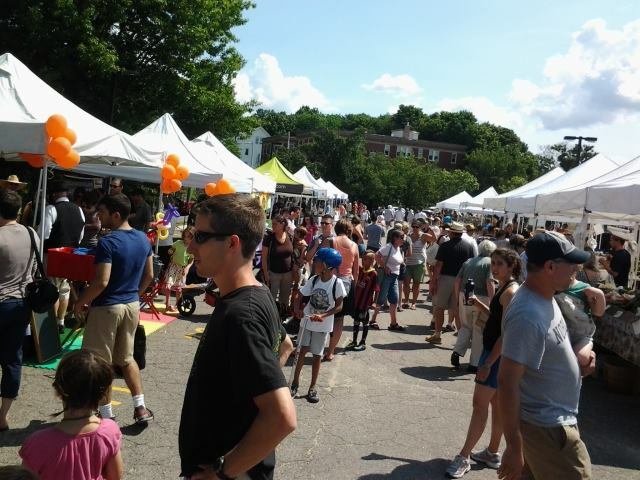 Categories: News, Performances & Donations | Tags: children's entertainment, fair, farmer's market, free, free music, kid's music, Kids Music by Marcie, main street, music, roslindale, singalong, street market, toddlers, village | Permalink. Be the first to get FREE Music! Sign Up for my mailing list!